You've found us. Now what? 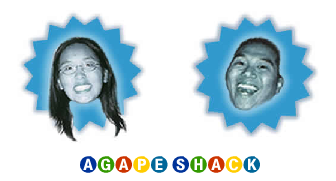 ©2009 agapeshack. All rights reserved.